A games club’s without members… Or games?! 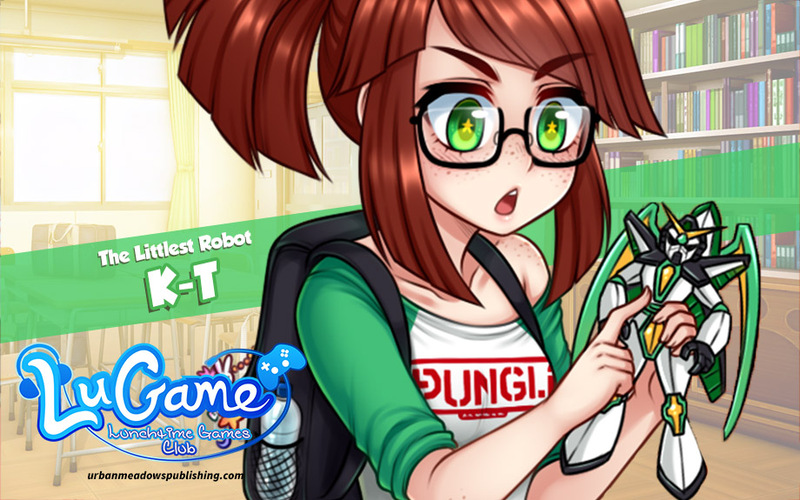 Who is this crazy robot girl? Why am I being harassed by this cute bully? Life may not have a controller, but it certainly feels like a big game! 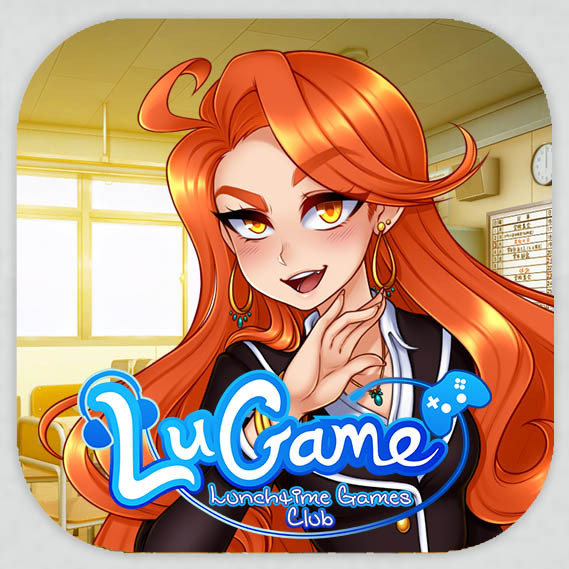 LuGame, Lunchtime Games Club! 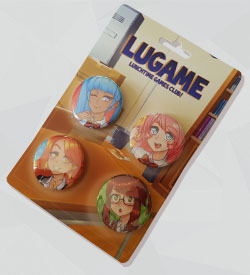 is a romantic comedy visual novel starring a harem of beautiful girls! Who is this crazy robot girl? Why am I being harassed by this cute bully? Life may not have a controller, but it certainly feels like you’re all part of one big game. Tifa is your childhood friend, and you play together so much, people think you two are a couple! Maybe it’s time to take this friendship to the next level! 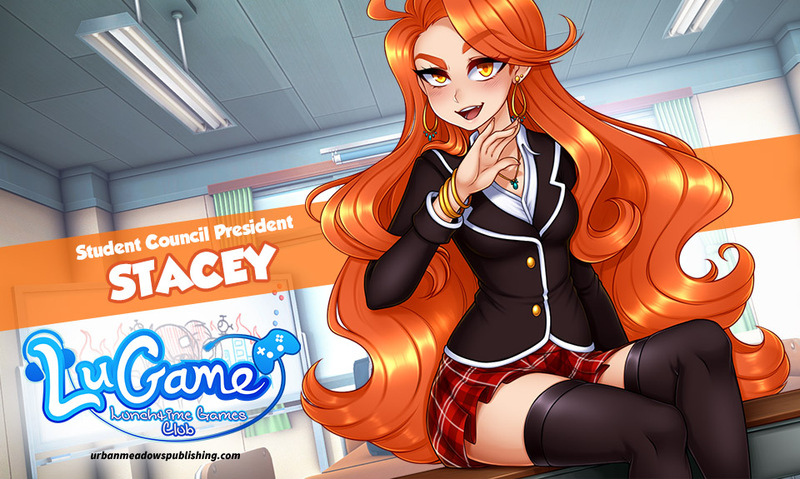 Stacey is the President of the Student Council! This daddy’s girl loves making your life difficult! Can you stop her from closing down the games club?! 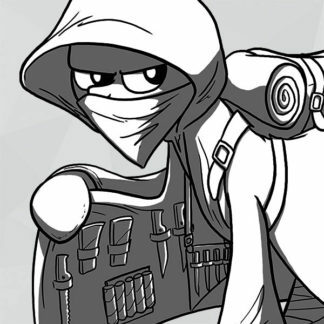 K-T is a… Battle-Droid? 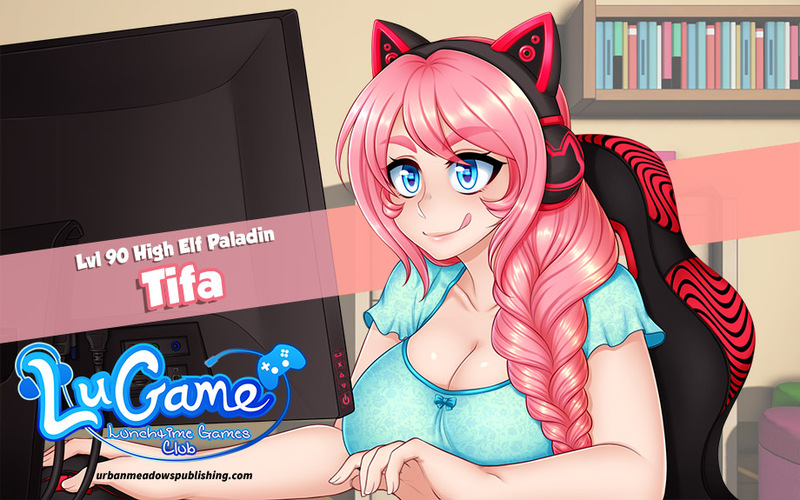 And she’ll defend the Games Club at all costs! Maybe you can teach this little robot how to love! 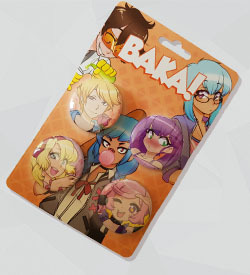 Alex is a transfer student from Thailand, and cultures clash in the classroom! Is anything she says the truth? Is she really who she says she is? Branching paths with three routes. Banter with your friends and learn to play social games. Adorable, lovable and memorable characters. Datable characters with multiple endings.